We're lucky when a gown manufacturer (Bridalane, Beautiful Brides Plus, Tutto Bene, Nite Time and Promiss) allows his doors to be open to the public. When you need a wedding dress (sizes 00-30) for you or gowns for your whole bridal party, check out the 150 traditional to modern designs each season. 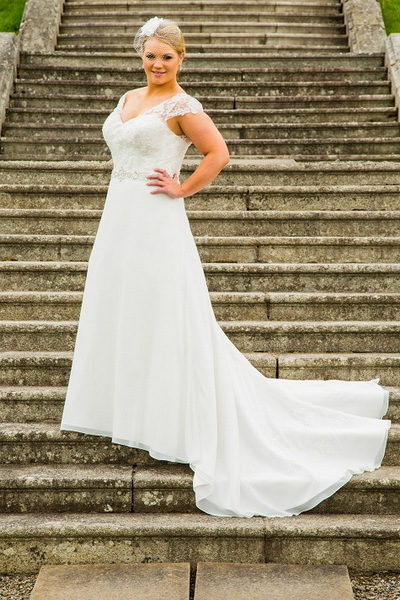 They also offer wedding gowns designed exclusively for full figure brides called "Beautiful Brides Plus" (sizes 16-36).